Built-in 6-foot cord and polarity switch. Compatible with ANY keyboard with a 1/4 in. input jack. $13.95 Seen a lower price? 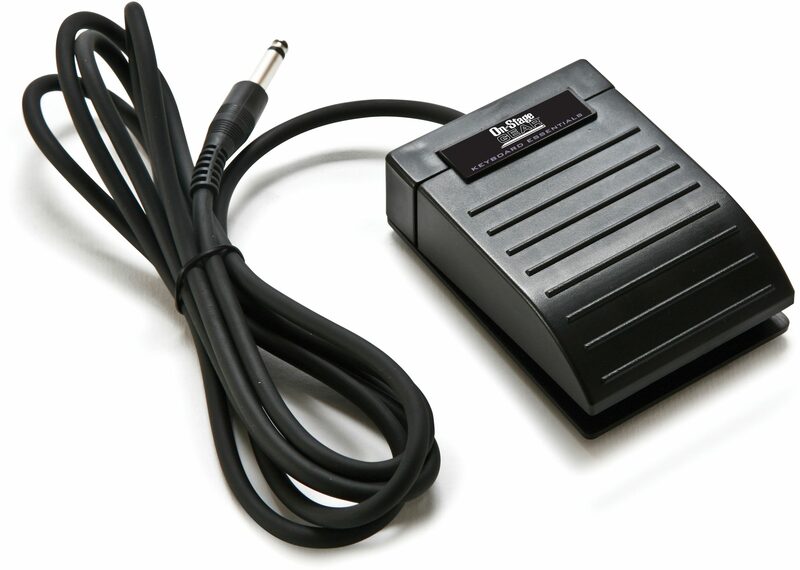 The On-Stage KSP20 is a versatile universal sustain pedal with built-in 6-foot cord and polarity switch. 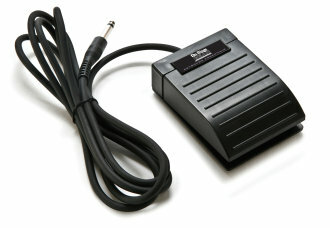 Compatible with any electronic keyboard with 1/4 inch input jack. Available until 11 PM (EST) today. Mention special code 20M-YJV0 when you call.